Opening doors during a routine can introduce a bright light. While it may not seem to be disruptive to the audience, it is evident on stage and can be potentially dangerous. Turn your phones and devices off or at the minimum to silent. Food and Drinks are not permitted in the theatre unless otherwise indicated. Recording of any sort is strictly prohibited. That means keep your phone, tablets, small cameras or DSLRs in your pocket or bags. You may be invited you to leave if disregarded. A is a tremendous amount of work preparing a performance for competition. And we treat each one with that importance in mind. We trust everyone from studios to the audience respect these efforts and adhere to the rules. We urge everyone to respect the rules and share them with other patrons who may not be aware. We want you to enjoy the performances. Studios should review these prior to the competition. Studio representatives, parents, and competitors are asked to refrain from entering the adjudication, lighting and sound areas. Any questions or concerns should be directed to the Stage Manager or Competition Director. Depending on the venue, there may or may not be users monitoring the entrance to and from the performances. Notwithstanding, we ask all patrons to respect this rule and enter/exit between the performances or on breaks. Doing so during a routine is disruptive to the audience, can impact the video and photographers, our adjudicators and the performers onstage. You may become part of a recording or image if you exit the theatre during a performance. These memories are important to many. Having a head in a photo or walking across the scene of a video is not the memory they want. So please, treat each routine like it is your child. The light from opening doors is also a concern. It creates bright light that is visible from the stage. While distracting, at the minimum, it could also impact dancers in the middle of an advanced movement and introduce the potential for injury. Turn your phones and devices off or at the minimum to silent. People don't need to hear your device vibrate, and the audience does not need to know you received a call or email. Please do not answer a call in the theatre. Visit the lobby between routines and call them back. We encourage supporting the performances on stage with clapping, cheering and shout outs but please respect the nature of the performance and the genre of dance. Talking and chatter is not welcome in the theatre and can be distracting to performers. If you are watching a Master Class, talking is not permitted. Food and Drinks are not permitted in the theatre unless otherwise indicated. The lobby, food courts and nearby restaurants are all great places to eat and drink. Please respect garbage and recycling opportunities. Worst thing ever is cleaning the coffee spill from Row S that made its way all the way down to the networking cables for our adjudicators. Why Is Taking Video & Photos Prohibited? The simple answer. You are invited to watch the performances under our rules. You are not there as a photographer or videographer. We have professionals in place that will not affect the routines themselves or cause a distraction to the audience. If you are imaging, you are likely doing one if not both and potentially impacting other aspects of the event. The moral answer. Protecting the dancer's privacy is important. It is great that you may want to capture a moment, but we do not know who is who. Just as we don't want strangers imaging your child, I trust you share that sentiment. Sometimes dancers make a funny expression or awkward pose. Other times it can be more severe like dancer errors, meltdowns, injuries or a costume malfunction. In all instances; we need absolute control over imaging to protect against potential misuse. The legal answer. The music, the choreography and the right to play and record those together are all protected in different ways. Based on these protections, releases and licenses need to be in place. 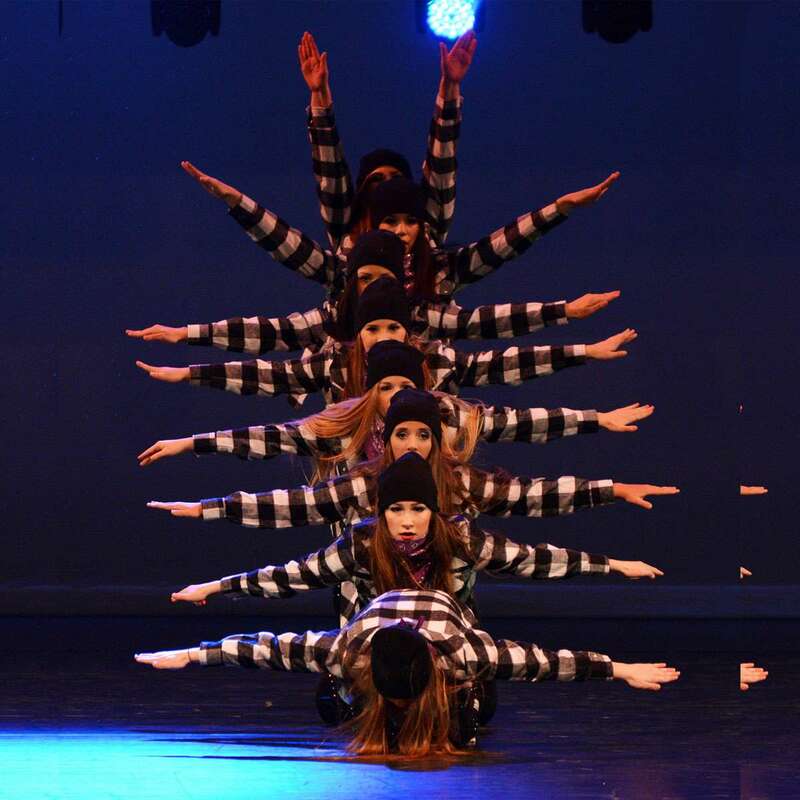 Collectively, it is somewhat confusing (Please See our Copyright Policies), but the bottom line is that nobody other than those authorised by Thunderstruck Canada has a right to image performances, including the choreographer or studio themselves. During awards, you are permitted to take photographs and video using consumer-type equipment. No professional recording devices or telephoto lenses are allowed in the theatre at any time for the protection of the dancers. If you want or need to go to the front of the stage, please respect the audience, any technical gear or equipment and the view lines of our photographers. Thunderstruck Canada will have a professional photographer and professional video at every event, and both photos and video will be available for sale online at http://photos.thunderstruckcanada.com and are protected by the Copyright Act of Canada (R.S.C., 1985, c. C-42). Pictures and videos are for personal and studio use and enjoyment only. You can publish photos you are buying on social channels provided you correctly acknowledge or "tag" Thunderstruck Canada. Publishing videos either purchased or recorded without consent is strictly prohibited. No food, water, or drinks are permitted backstage. Substances which alter the condition of the stage are prohibited. We do not allow any forms of a liquid, gel, aerosol, glitter that would affect the dancing surface. If we require a long break in the performance schedule to clean off the scene, we charge a cleaning fee to the studio. The studios may be liable for damages to the stage as a result of miss-use. Materials that help identify your studio are great, and we love seeing all the colours and designs on team jackets and clothing. However, please refrain from posting, distributing, or verbalising any promotional or advertising materials in or at our venues, in dressing rooms or directly to dancers or parents of other studios. 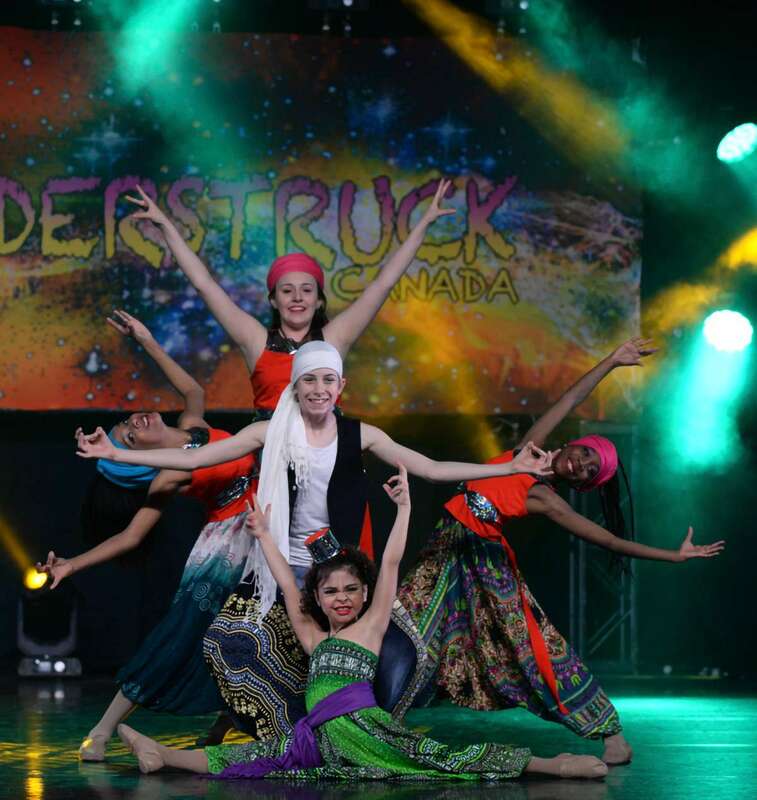 The solicitation of other studio's dancers or parents strictly prohibited and may result in disqualification and additional action as required to protect Thunderstruck Canada Dance Corporation. We appreciate the dance community is small and that we all have relationships throughout the industry. For the integrity of the competition, we have policies. We do not permit adjudicators to have choreography in an event and require disclosure of any potential perceptions for a conflict of interest. Also, we impose a 90-day moratorium on studio contact leading up to and during our events. Please respect these policies for everyone's mutual protection and refrain from interacting with the adjudication team.